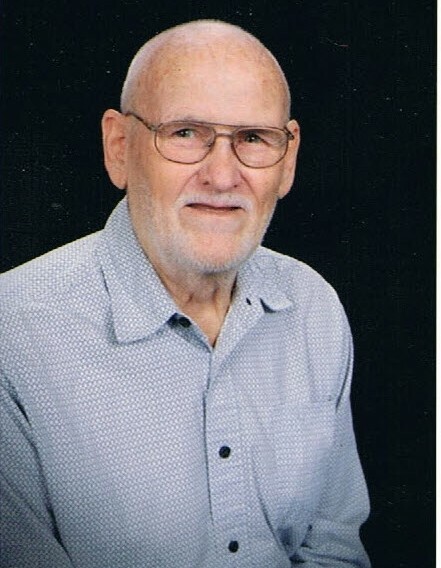 James Hubert “Papa” Vaughn, 79, husband of Cynthia “Lynn” Banister Vaughn of 105 Hiawatha Dr., died Thursday, July 12, 2018 at Rainey Hospice House. Born in Belton, SC, he was the son of the late Arthur Clyde and Daisy Elizabeth Watt Vaughn. He was a member of Long Branch Baptist Church. Surviving in addition to his wife of the home are: son, James Timothy “Tim” Vaughn (Linda) of Simpsonville; daughter, Renee Bruce (Raymond) of Elberton, GA; brothers, Harris Eugene Vaughn (Shirley) and Ricky Vaughn (Elaine); sisters, Helen Hinton, Hilda Prince (Manuel) and Henrietta Hindrix; grandchildren, Jason Vaughn, Christopher Ballard, Ashley Fields, Heather Mattox, Matthew Bruce and Kameron Vaughn; great grandchildren, Kody Vaughn, Katie Banks, Makenna, Daylee, Riley and Ryder Vaughn, Brianna Ballard, Brody and Brantley Mattox; great great grandchild, Asher Vaughn. He was preceded in death by: daughter, Teresa Annette Reeves; brothers Haskel, Harold, Howard, Hoyt and Harvey Vaughn; sister, Hazel Wood; grandson, James Michael Vaughn. Graveside service will be held 3pm Monday at Garden of Memories with Rev. Randy Blank officiating. The family will receive friends prior to the service Monday from 2pm until 2:45pm at Cox Funeral Home.